AoS: Maggotkin of Nurgle PPC Army List Done! The PPC section has (finally!) 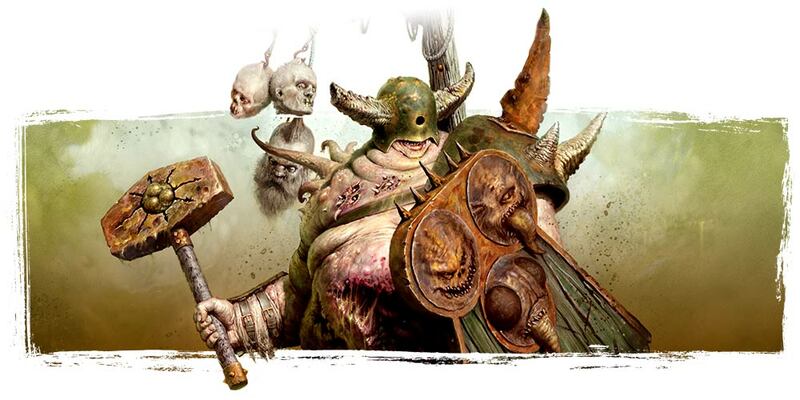 been updated with the first version of the new Maggotkin of Nurgle. It has been named Maggotkin of Nurgle (v.2018.01) and can be found HERE as usual.